~Minimum 2 year(s) of working experience will be more advantage. ~Fresh graduated are welcome to apply. 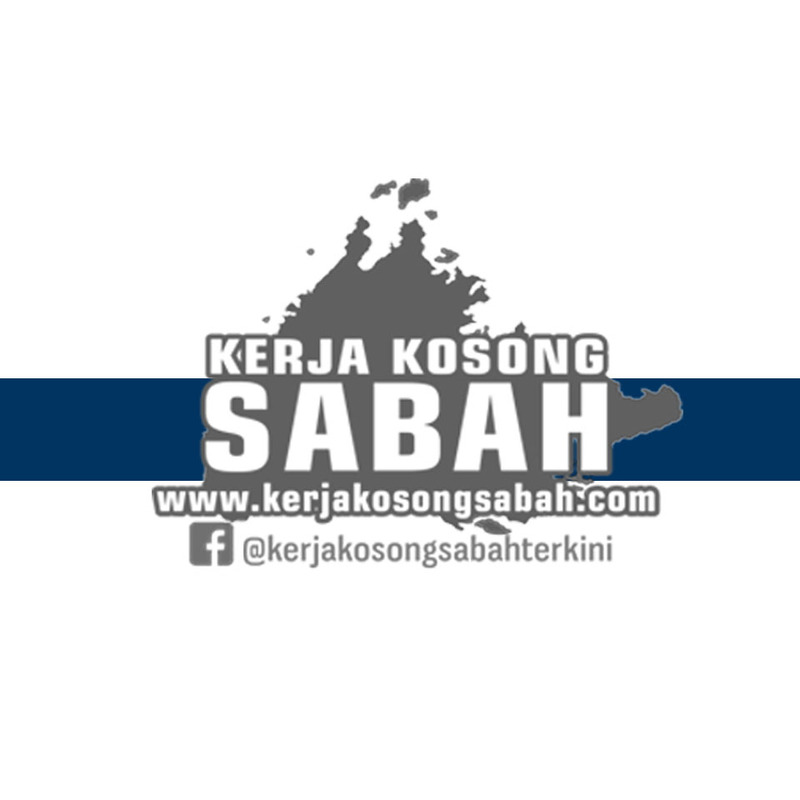 0 Response to "Kerja Kosong Sabah 2018 | Account Clerk (Male)"